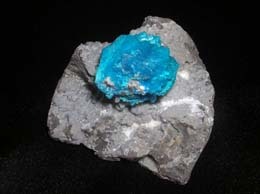 Cavansite is a very uncommon mineral, found only at a handful of sites in the world. 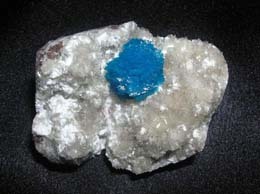 Cavansite is amongst the rare mineral on earth. This mineral was first discovered in 1968. 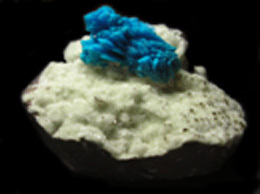 Cavansite is well known as a stone of transition. Cavansite aids you to let go of faulty thinking and makes one comfortable in the knowledge of his own actions. Cavansite gives you the ability to connect with spirit. It is highly useful stone for those in psychic employment. It aids you to remember information gained from spiritual journeys and facilitates the clear communication of messages from the spirit world. What makes Cavansite unique, is that it makes a person more aware about his actions or service. It also attunes a persons soul to his higher self. Find the best quality of cavansite from the famous mines of Wagholi, Pune India. You will find beautiful cavansite flowers with deep blue color. And also finds the best cavansite specimen online. 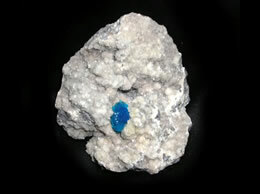 You will get Museum pieces of cavansite online from time to time. Beautiful Cavansite flower from the famous. mines of wagholi. Cavansite flower 25mm x 20 mm. Weight of the Specimen 76 Grams. 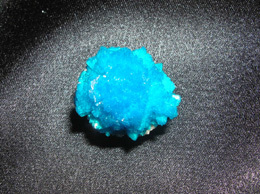 Cavansite Size – 17 mm x 7 mm approx.